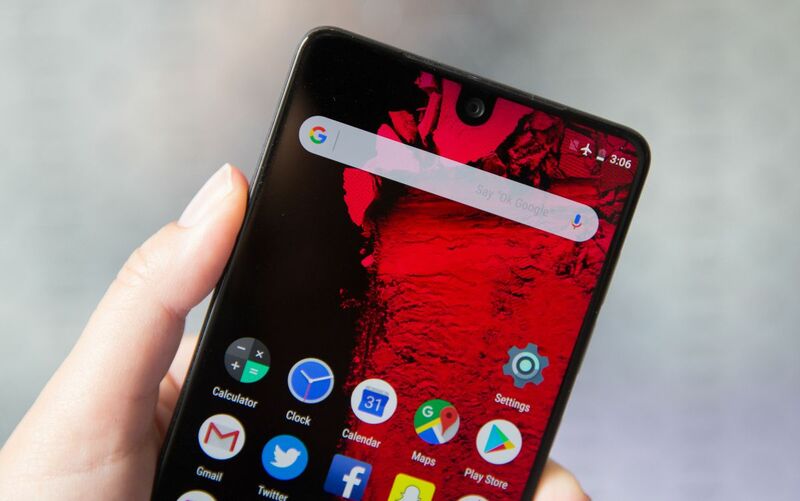 How to Unlock Bootloader on Essential Phone, Essential has blown up in market share, thanks to their all-stock experience, paired up with one of the best smartphone cameras available. Both the devices, while don’t look the best in terms of build and design, but they easily are the snappiest Android devices available in the market. You can easily Unlock Bootloader On Essential Phone device as well. Remember, a user must have an unlocked bootloader to flash any custom ROMs on Android devices and then he can install root package via recovery to root the android device. Unlocking Bootloader is the first and most important part of rooting a smartphone. 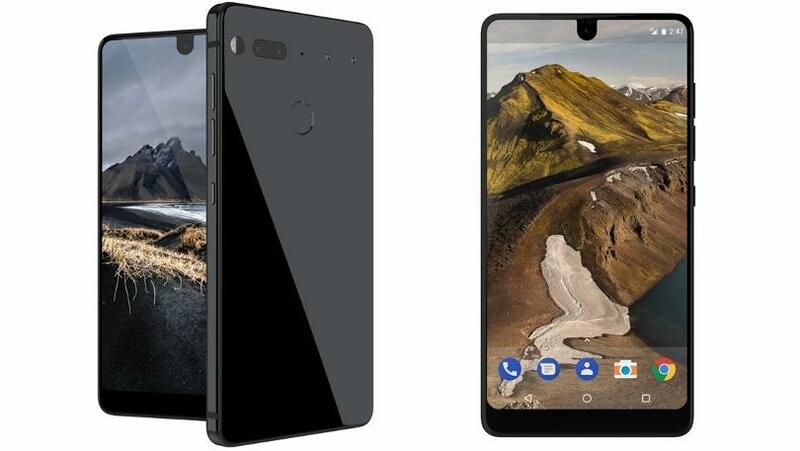 The Essential Phone (PH-1) has a 5.7-inch IPS screen with 2560×1312 resolution. In addition, Corning Gorilla Glass 5 protection against scratches and bumps. The Essential Phone (PH-1) has 4 GB of RAM and 128 GB for storage of apps, videos, photos and data in general. Completing its technical characteristics, in its gut, we will find a Kryo 280 Qualcomm Snapdragon 835 processor with 4 cores at 2.45 GHz speed. It does not have the possibility of expanding storage via microSD. You can Unlock Bootloader of your Essential Phone device using some simple ADB and fastboot commands.But this only works on Windows PC or laptops.So make sure you have these things.So now follow this in-depth guide to safely Unlock Bootloader On Essential Phone Devices. This guide is for Essential Phone devices. Step 1. Switch off your Essential Phone and boot into fastboot mode. To do this, hold Volume up + Power at the same time.The phone’s screen will show “fastboot” text which means you are in the fastboot mode. └ You may get a request to authorize USB debugging on the device, accept it. Step 2. Now open the ADB folder and open the Command prompt there. 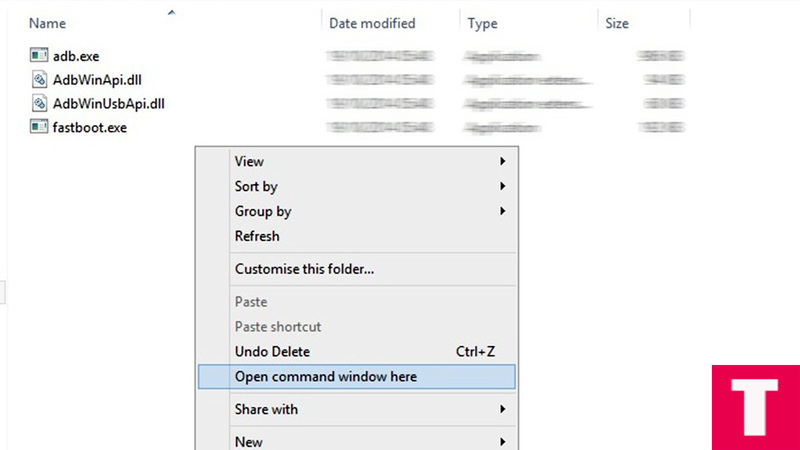 (shift + right clickanywhere within that folder and select open command prompt here). Done!!! You have successfully unlocked the bootloader of your Essential Phone.